If you would like to register as a new client, you can assist us by submitting this form. To be called to schedule an appointment, please check the appropriate box on the form. Otherwise, call us at 508-478-7300 when you need to schedule a visit for your pet. Check here if you would like us to call you to schedule an appointment. 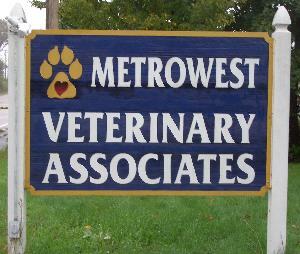 Check here if you are a previous client of Metrowest Veterinary Associates, Inc.